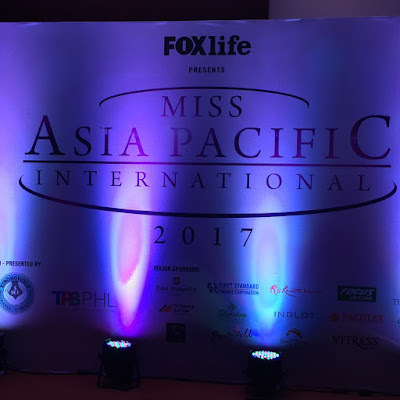 Forty-two beautiful women from different nationalities are vying for the much coveted crown in the search for the Miss Asia Pacific International 2017. 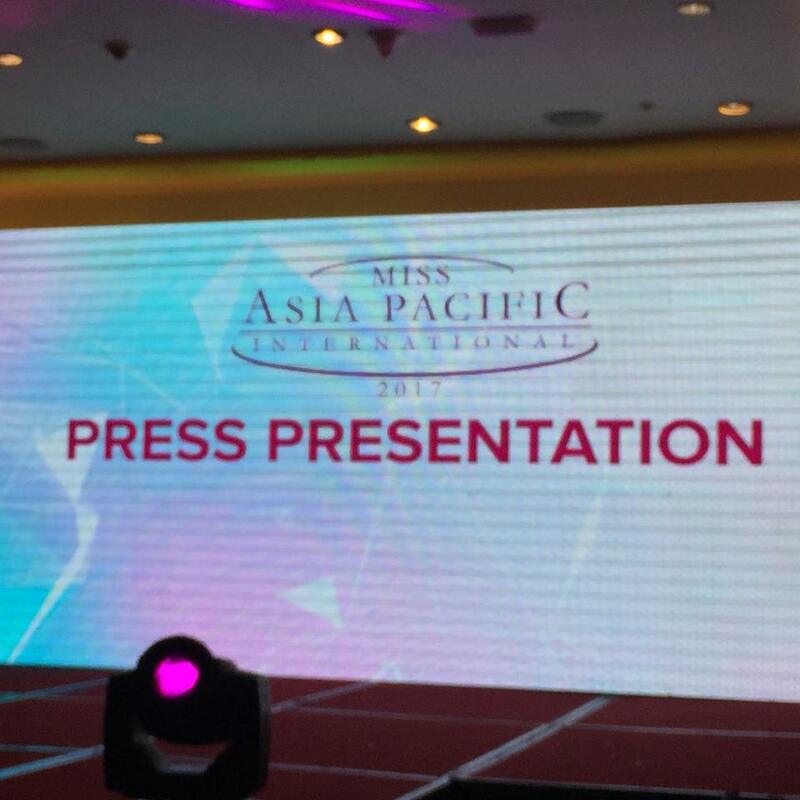 Hailed as the oldest beauty pageant in Asia, Miss Asia Pacific International began in as early as the 1960's. The good news is that it is now under a new ownership and management so we can all be assured there will be changes as well as more rooms for improvement. 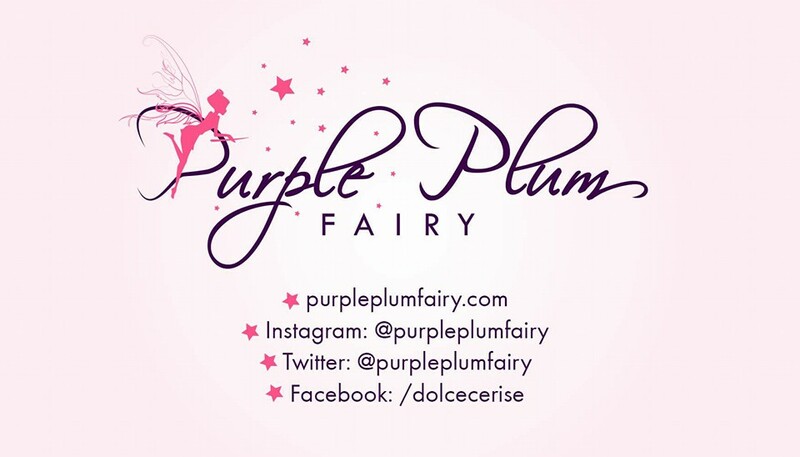 Purple Plum Fairy recently came to Edsa Shangrila Hotel to cover the press presentation of the Miss Asia Pacific 2017 candidates. The Miss Asia Pacific International 2017 is looking for women who would want to be the voice of beauty and harmony in diversity. 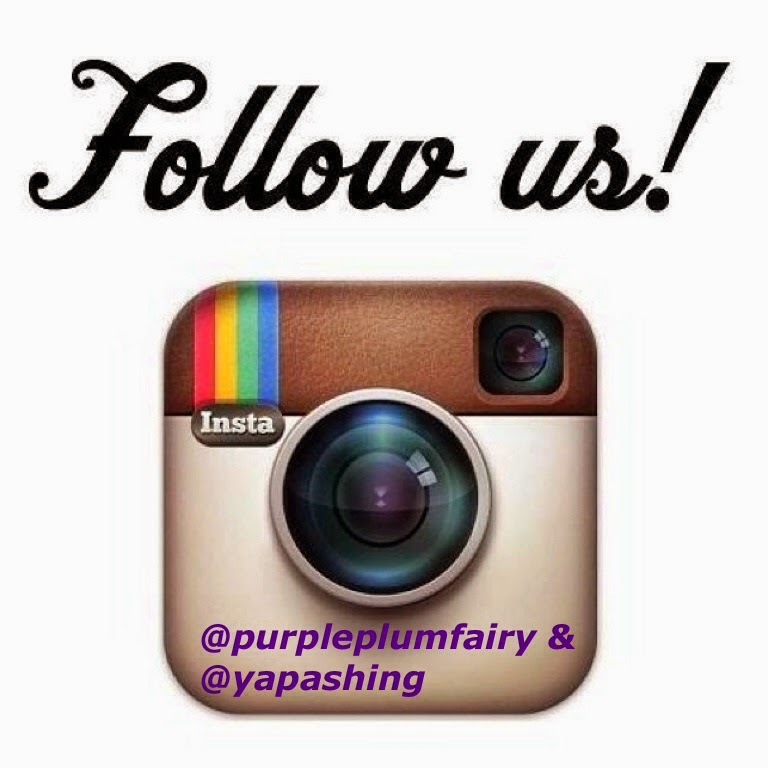 They aim to empower women and to embrace and exercise their individuality, as well as encourage them to respect and appreciate themselves with confidence. This is not just another beauty pageant – this is a program that hopes to create ambassadors that ignite positive change in the global community. 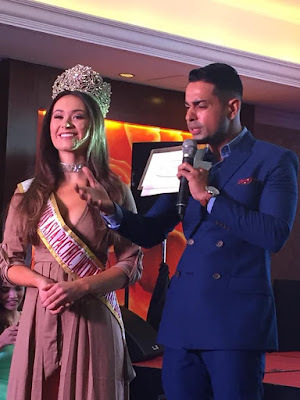 Miss Asia Pacific International was in hiatus for a decade and was re-launched last year with the 22-year old Tessa Helena Le Conge from the Netherlands who emerged as the winner. The event took place at the renowned Sheridan Beach Resort & Spa in Puerto Princesa, Palawan. Now she is back in the country to turn-over the title and the spearheading of the organization’s advocacy to the next MAPI queen. During the said preliminary competition, Miss Sri Lanka was awarded as the Darling of the Press while Miss Mauritius placed in as 1st runner-up and Miss Vietnam as 2nd runner-up. 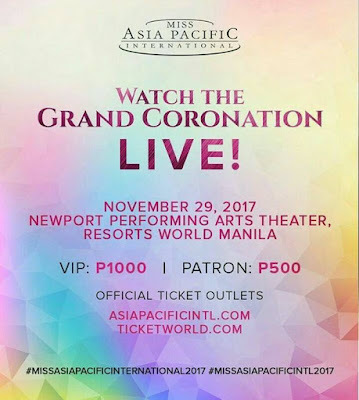 The much-awaited pageant officially started with the press presentation of the candidates’ last November 13 at Edsa Shangri-La and will be culminated by the Grand Coronation night happening in the nation’s capital – specifically at the Newport Performing Arts Theatre in Resorts World Manila this November 29, 2017. Before the grand night, the girls will be undergoing several preliminary competitions happening around the Philippines. 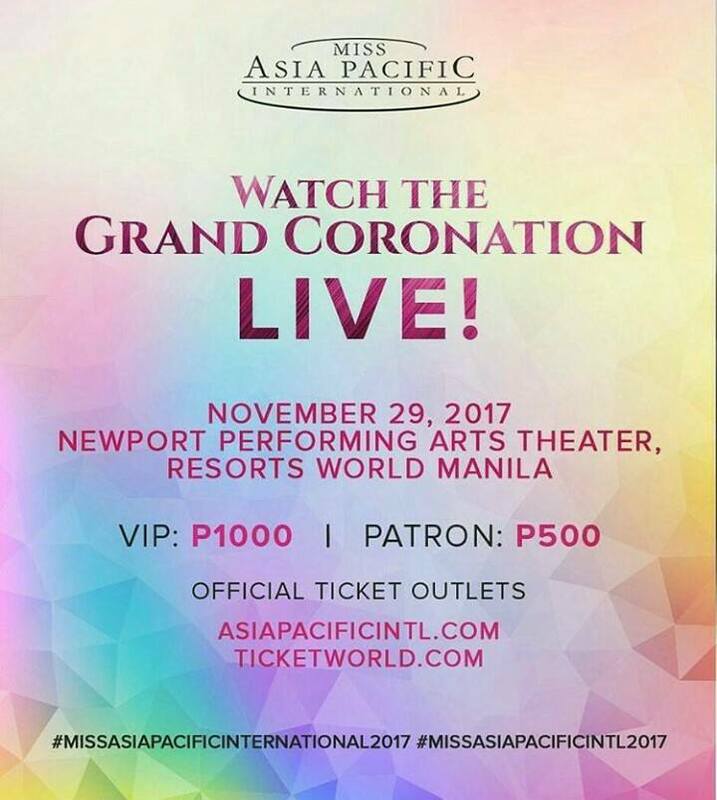 Tickets for the grand coronation are available at the official website of MAPI, asiapacificintl.com, and at ticketworld.com. For more updates, you can follow Miss Asia Pacific International on Facebook (Miss Asia Pacific International), Instagram (@missasiapacificintl) and Twitter (@ms_asiapacific).